Huzzah! 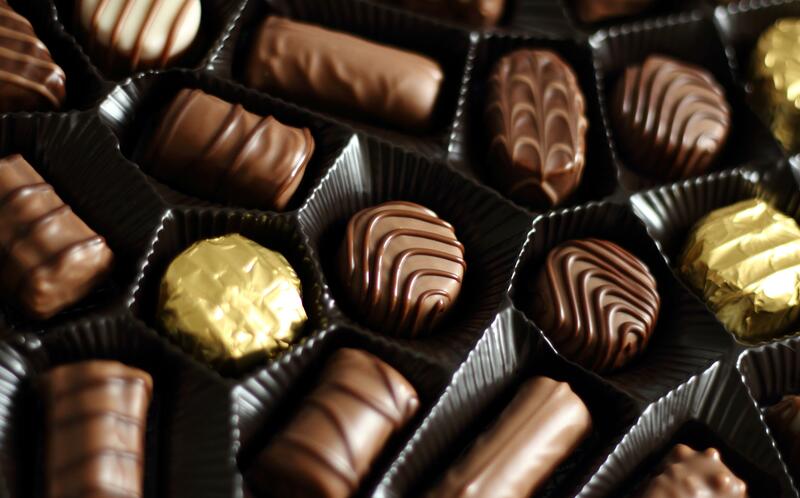 Today is National Chocolate Day, my favorite holiday second only to Christmas. I’m kidding. I hadn’t heard of National Chocolate Day until today, but I’m willing to immerse myself fully in the spirit of the holiday. Raisins? Yes, they’re good for you and your digestive system. However, coat them in chocolate and they’re far more palatable. Ice cream? Yeah, yeah, we know. But with chocolate sauce on it? So much more yummy. Cookies are fun, but chocolate chip cookies are delectable. A croissant? Sure, it’s buttery goodness. 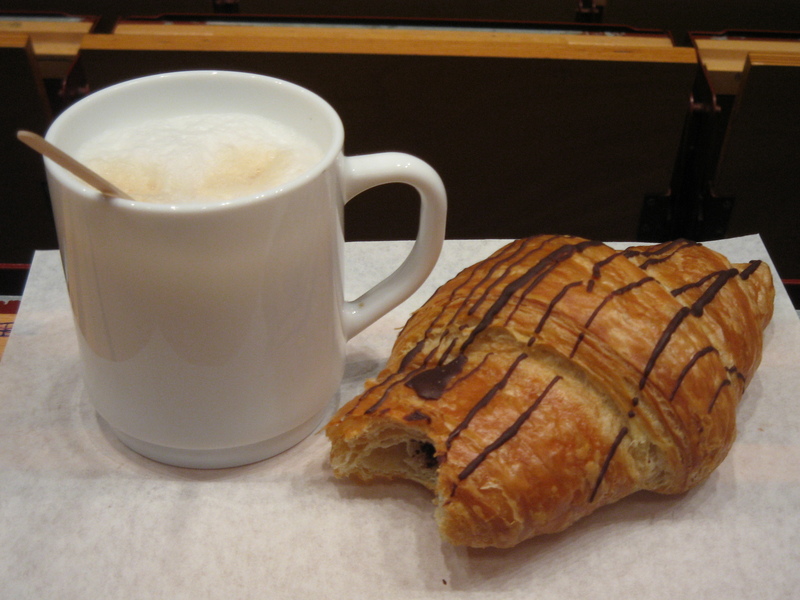 But a chocolate croissant is even better. A variety of mole (mo-lay) sauces include chocolate, proving that even a meal can use chocolate’s help. And somewhere a genius decided that pairing fermented grapes with chocolate leads to a more fragrant and decadent vino. Unfortunately, I’ve not found American chocolates to be on par with European ones. Hersheys is pretty much only good for making S’mores. I do enjoy an occasional Three Musketeers, Dove, and York Peppermint Pattie, but that’s about it. American chocolate tends to include nuts (especially peanuts and almonds), and that leaves me and lots of other people unable to consume them. In fact, many of the top-selling brands, such as Reese’s, Butter Finger, and Snickers, all have nuts, along with Almond Joy, Baby Ruth, Mr. Goodbar, O Henry! and PayDay. Maybe Americans love nuts more than chocolate? Along with chocolates, I also love books, so what better combination? Books about this confectionary delight include Like Water for Chocolate by Laura Esquivel, Chocolat by Joanne Harris, and perennial children’s favorite, Charlie and the Chocolate Factory by Roald Dahl. They’ve all been adapted into great movies, too. Another fun chocolate-themed movie is Romantics Anonymous (Les émotifs anonymous), a sweet story about Angélique, who is a top chocolatier unable to cope with the pressure and recognition. She eventually finds a way to create chocolates peacefully and finds love in the process. Chocolates, books, and love: what a perfect trio! Happy National Chocolate Day to all, and enjoy. I know I will.